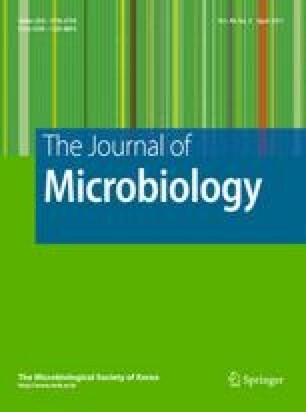 The interaction between Lactobacillus reuteri, a probiotic bacterium, and oral pathogenic bacteria have not been studied adequately. This study examined the effects of L. reuteri on the proliferation of periodontopathic bacteria including Aggregatibacter actinomycetemcomitans, Fusobacterium nucleatum, Porphyromonas gingivalis, and Tannerella forsythia, and on the formation of Streptococcus mutans biofilms. Human-derived L. reuteri strains (KCTC 3594 and KCTC 3678) and rat-derived L. reuteri KCTC 3679 were used. All strains exhibited significant inhibitory effects on the growth of periodontopathic bacteria and the formation of S. mutans biofilms. These antibacterial activities of L. reuteri were attributed to the production of organic acids, hydrogen peroxide, and a bacteriocin-like compound. Reuterin, an antimicrobial factor, was produced only by L. reuteri KCTC 3594. In addition, L. reuteri inhibited the production of methyl mercaptan by F. nucleatum and P. gingivalis. Overall, these results suggest that L. reuteri may be useful as a probiotic agent for improving oral health.